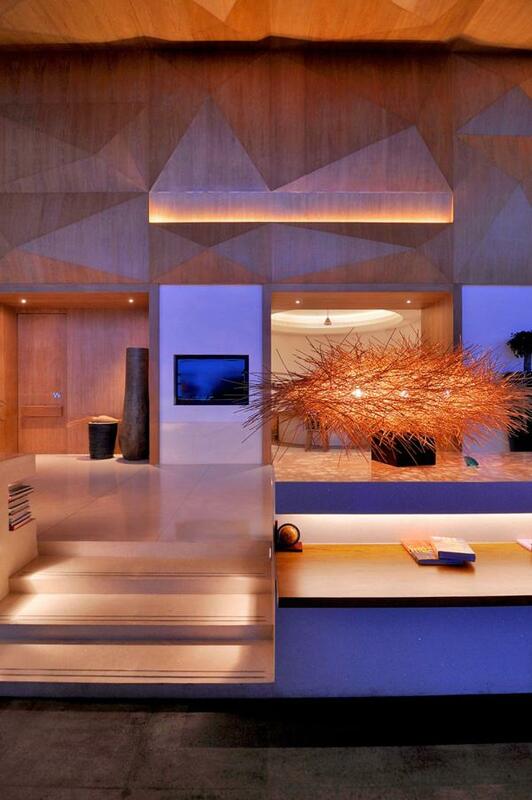 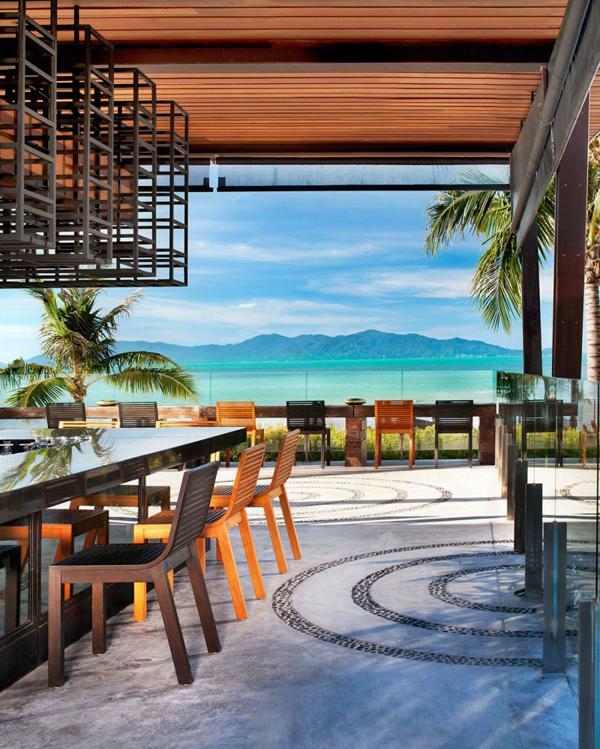 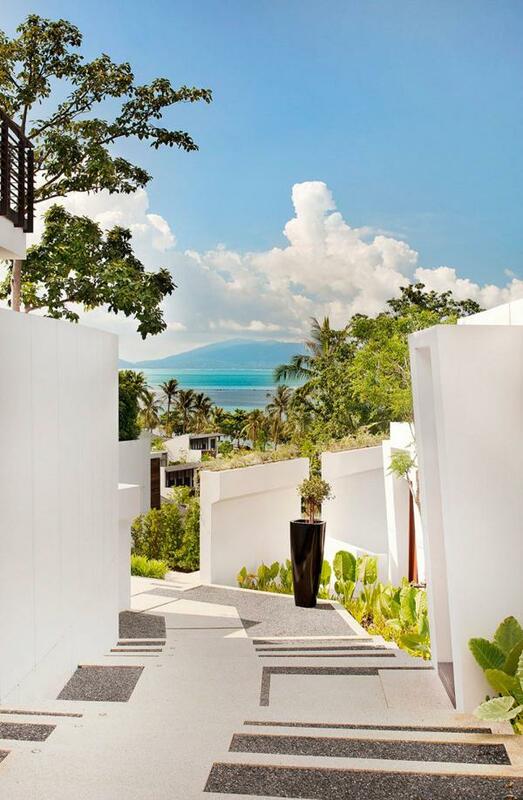 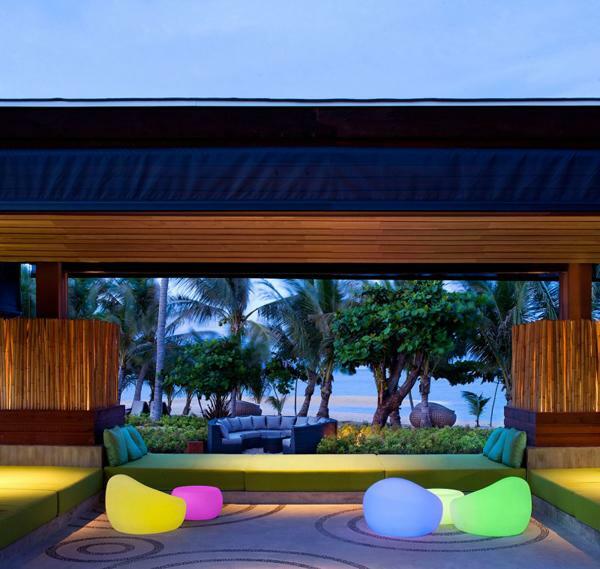 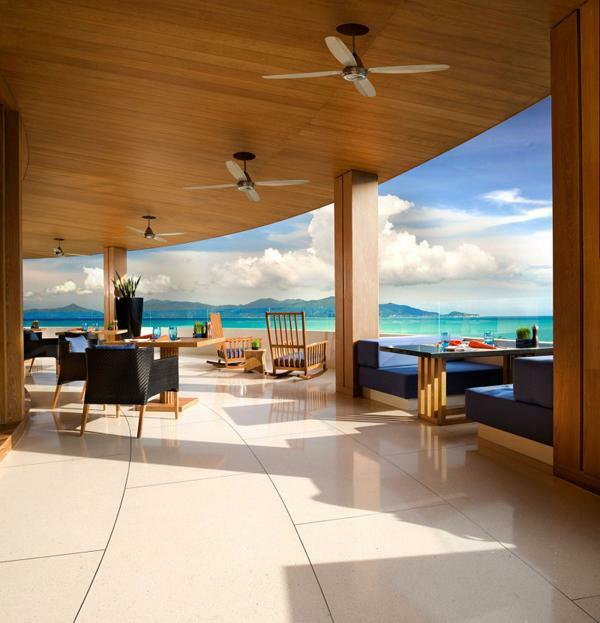 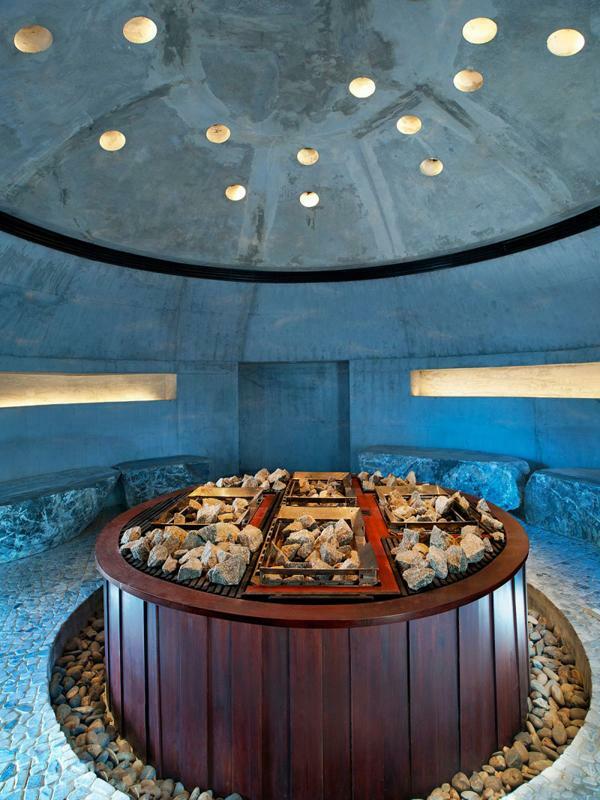 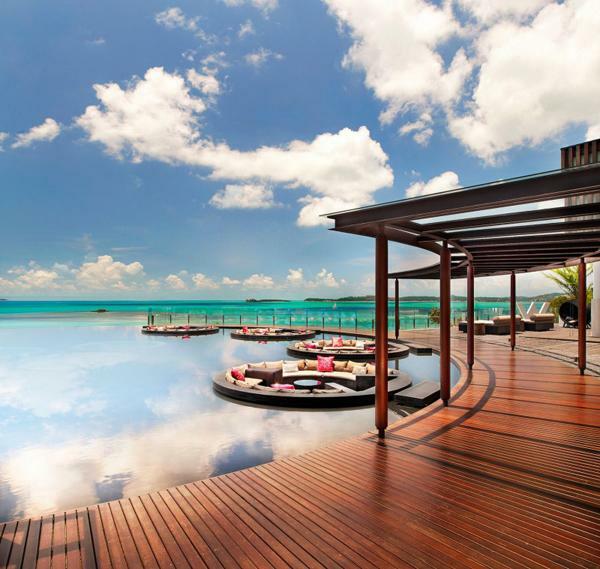 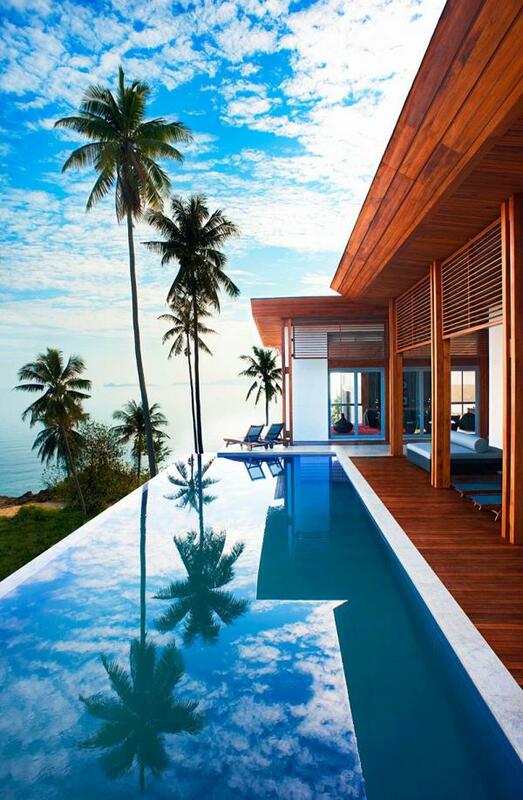 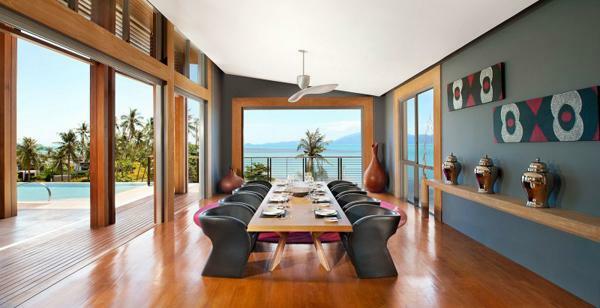 This W Retreat is located in Koh Samui, off the coast of the Kra Isthmus in Thailand. 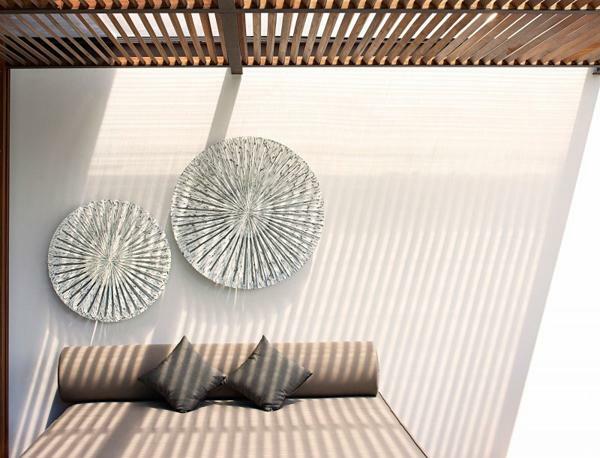 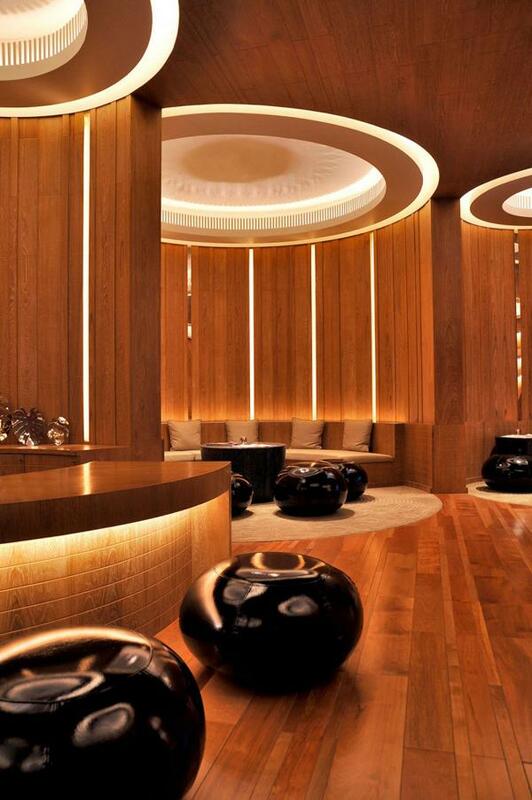 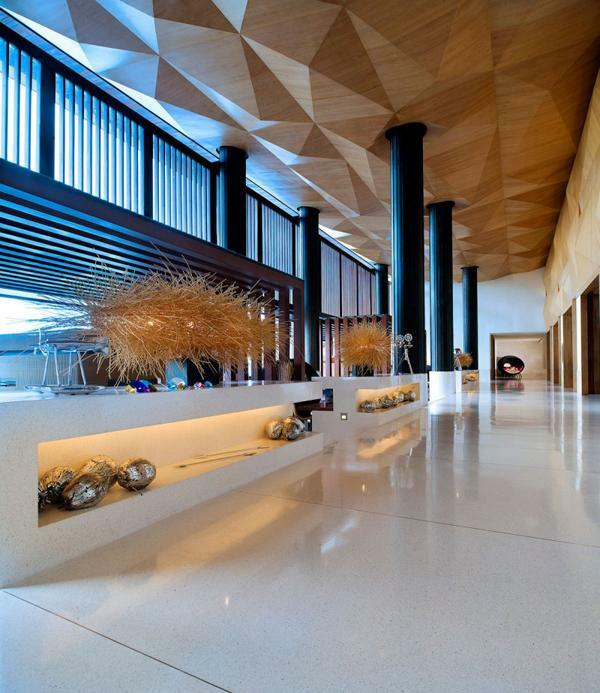 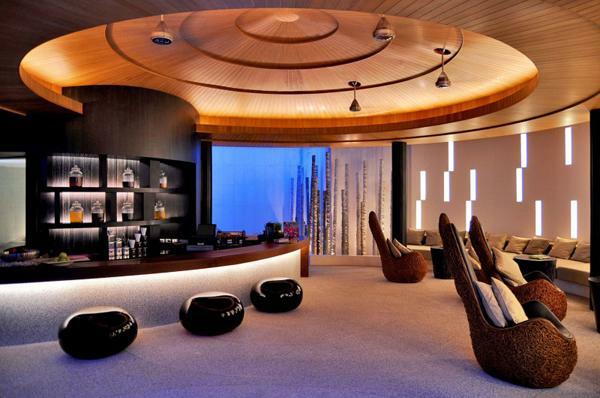 The hotel is pure sophistication, providing its guests with luxurious spaces to enjoy at their leisure. 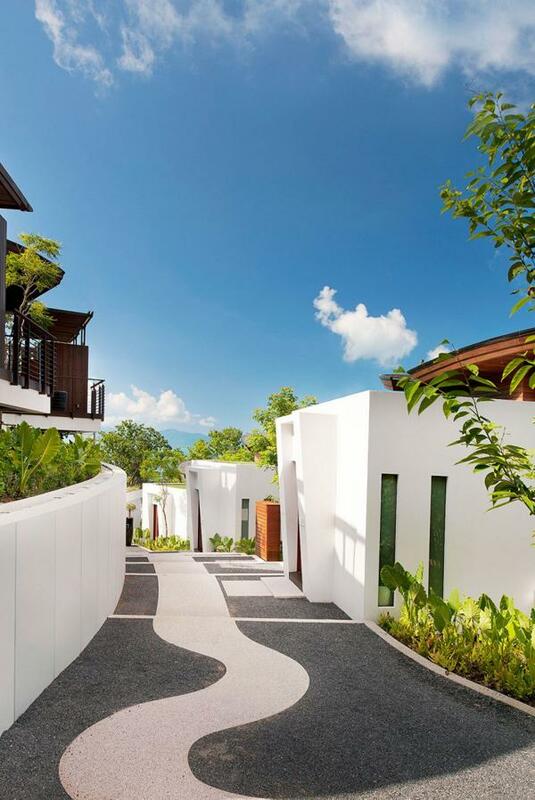 Where day is for relaxing and night is for celebrating, W Retreat Koh Samui is an island within an island and a haven from the everyday. 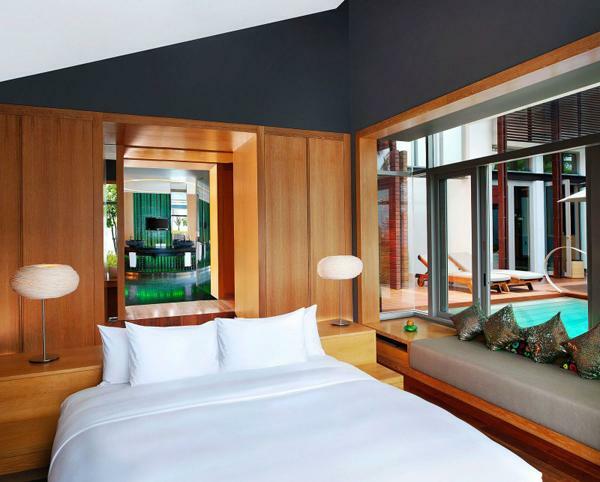 An epitome of a tropical retreat and resplendent with warm charm, it awakens at night and ignites the nocturnal.